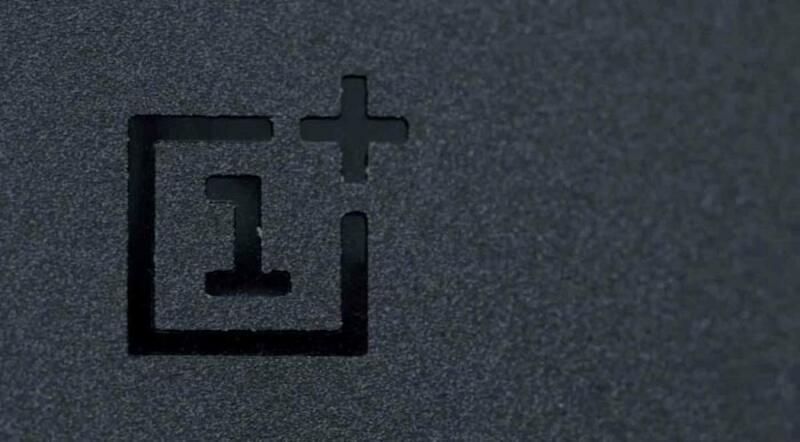 OnePlus to start making handsets in AP. Chinese handset company OnePlus said it will start manufacturing its newly launched OnePlus X Onyx smartphones in India by the end of 2015. New Delhi : Chinese handset company OnePlus said it will start manufacturing its newly launched OnePlus X Onyx smartphones in India by the end of 2015. Earlier this month, the company had announced its partnership with electronics major Foxconn to begin local assembling operations in Andhra Pradesh. Onyx will be the first device to be assembled at the facility starting December. OnePlus on Thursday launched two new devices under OnePlus X range -- Onyx and a limited Ceramic edition -- priced at Rs 16,999 and Rs 22,999, respectively. The devices will be available on Amazon.In through an invite-only model from November. "OnePlus X is a design-centric device, chic and powerful enough to fit any lifestyle. The Onyx also marks our entry into the sub-Rs 20,000 range and will help us expand our base further in the country," OnePlus General Manager India Vikas Agarwal said. The company had launched its first device last year and is aiming for sales of one million devices by the end of December 2015 in India. "We may run short on the target a little but that is on account of shortage in supply rather than anything else," he said. The new factory will have a cumulative peak capacity of producing up to five lakh units per month and will generate direct employment of over 1,000 full time workers. OnePlus X features a 5-inch display, 3GB RAM, 2.3 GHz quad-core processor, 13MP rear and 8MP front camera, 16 GB memory (expandable up to 128GB) and 2,525 mAh battery.